For many of us, the must do list can have an impact on Do what you do well to improve your work and business. How often do you ask yourself “Am I doing what I do best in my work”? For many of us this answer is NO, or I have so many tasks to complete and I find myself working on small issues and not directing my efforts to maximising my skills. Some jobs have to be done to manage a business yet these jobs are a distraction from increasing sales and revenue. What if you rid yourself of the basic distractions and focussed on success. 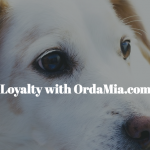 Could it be that your personal satisfaction increases and you and your colleagues enjoy work together all the more. Results of saying to yourself ”if I do this job, it saves money or, I am the best person to do the job. But is this really correct? What if you could concentrate on sales, marketing and adding value to your business? Surely this more than compensates paying for a professional “job doer” to complete the necessary yet annoying work tasks. The more revenue you generate the lower the professional “job doer” cost you in real terms. Out-Sourcing all your back office work leaves you free to develop your business and enjoy the success that you planned, when you started your new job or business. 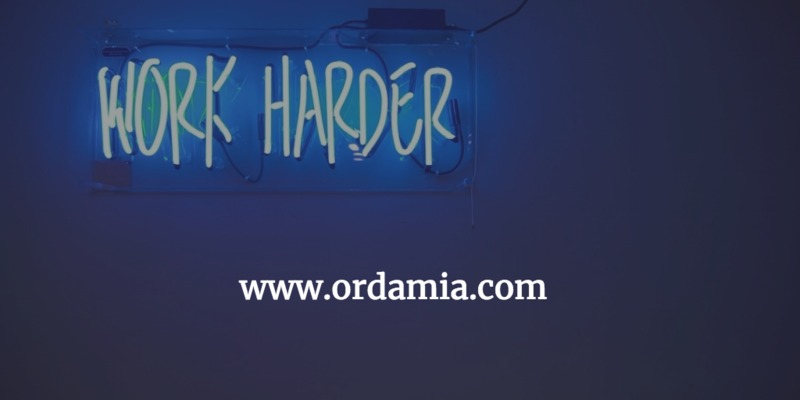 When you want to know more about back office out-sourcing, please contact the team hello@ordamia.com and we will be happy to chat with you and demonstrate benefits and results from simple one step processes to more complex procedures. It is all in making your business grow and succeed. So what is to lose from an informal chat and review of your work/life balance.